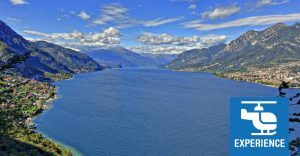 The Adda’s riverbed in Olginate, as per Lake Garlate, is larger than the normal one thus forming the Lake Olginate from the dyke of Lake Como until the past railway bridge, nowadays restored by wood allowing to reach the other Adda’s riverside in Calolziocorte at Monastery of Lavello thanks to the new cycle-path of Lakes Garlate and Olginate. 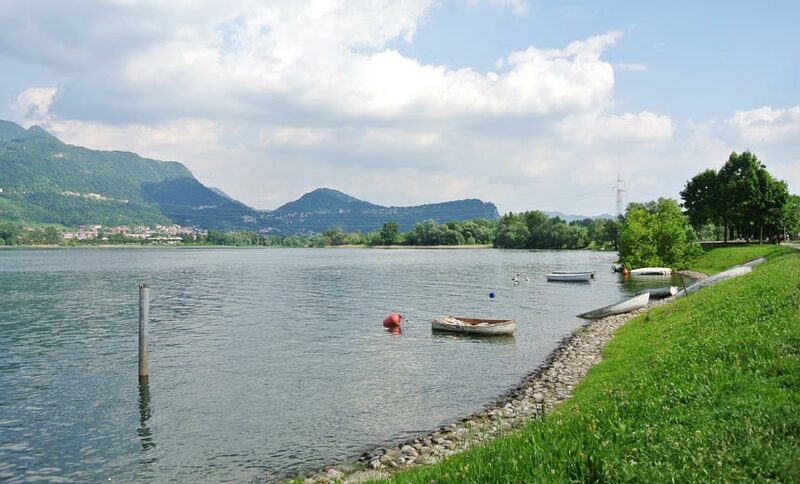 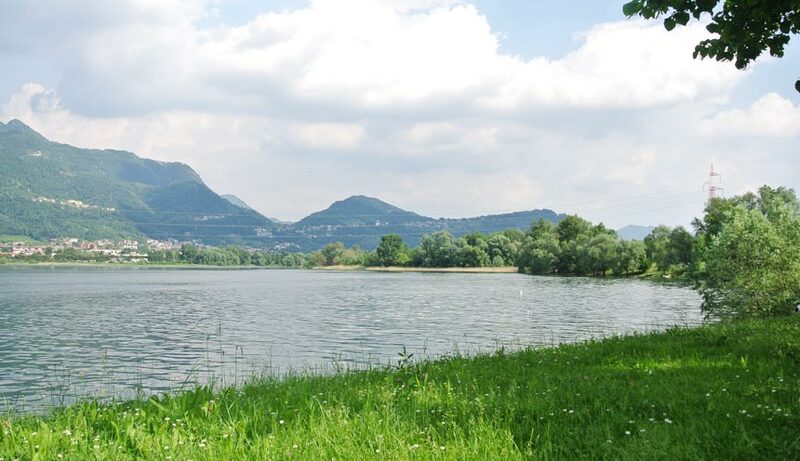 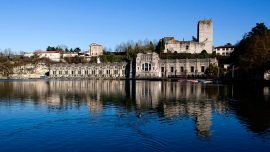 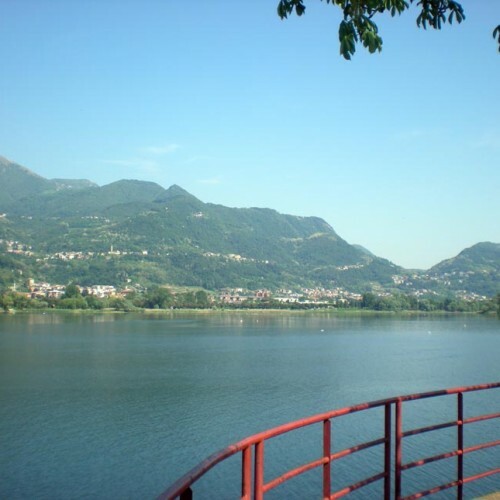 Lake Olginate is placed in the Northern Adda Regional Park (Parco Adda Nord ) and together with the marsh of Brivio represents a registered site of EU interest. 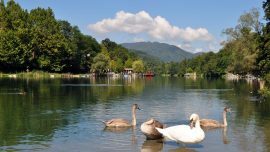 You can admire several animals, such as: grey herons, great crested grebes, little grebes, swans and breathe nature together with the fresh waters of the Adda River. 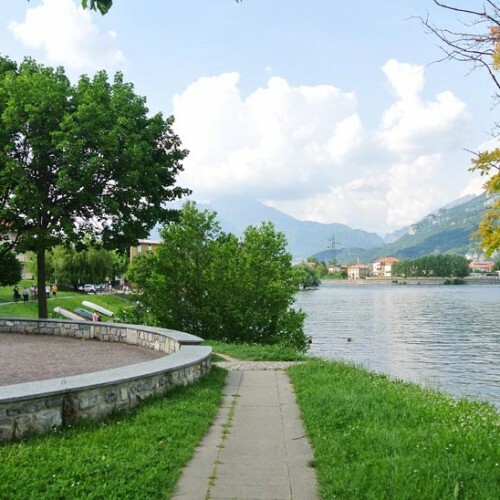 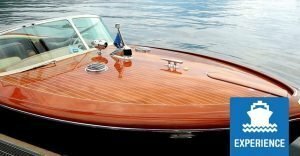 The promenade of Lake Olginate is completely isolated by the road and so represents a great solution to pass a day in the nature just few minutes far from the town. 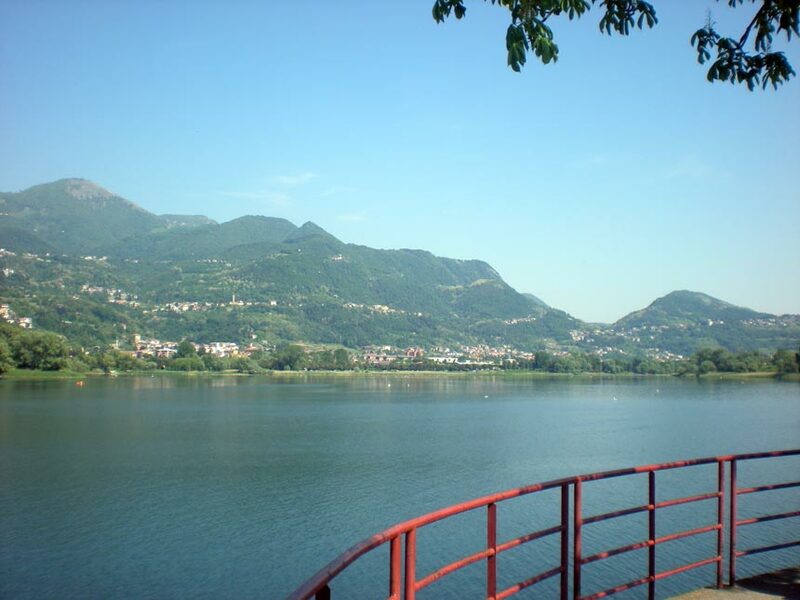 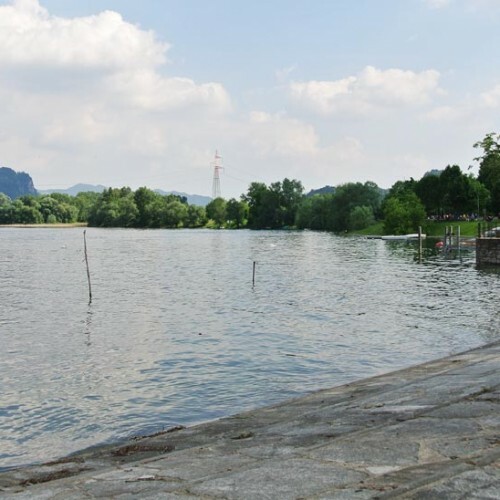 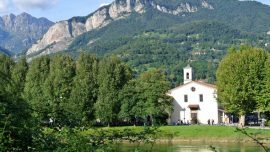 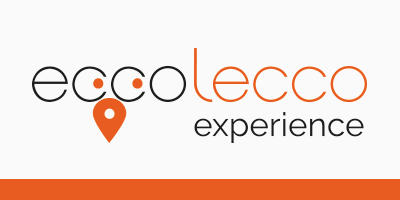 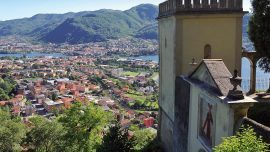 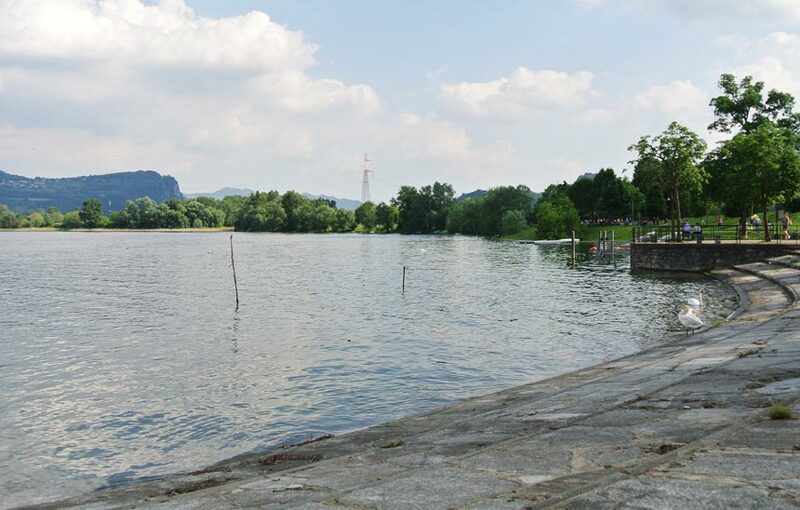 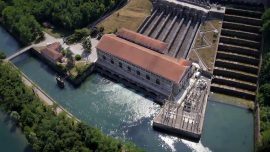 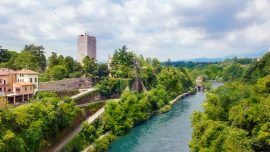 There is a Park area for kids and a cycle-path to reach Garlate, Calolziocorte and Brivio. 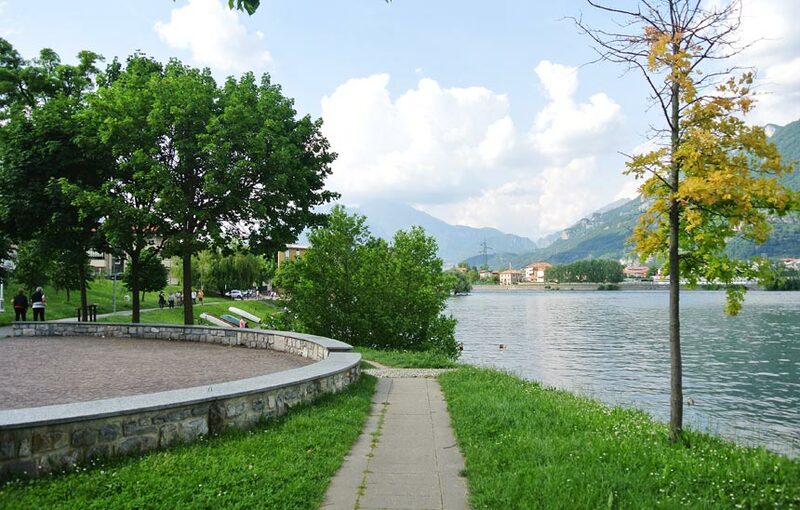 There is also a new parking area on lakeside (Via Cantù near traffic lights).